Hyster’s global center for high capacity lift truck manufacturing and design in Nijmegen celebrated 60 successful years in business. The facility had a record year in 2012 and sees ongoing growth in markets like China and India. 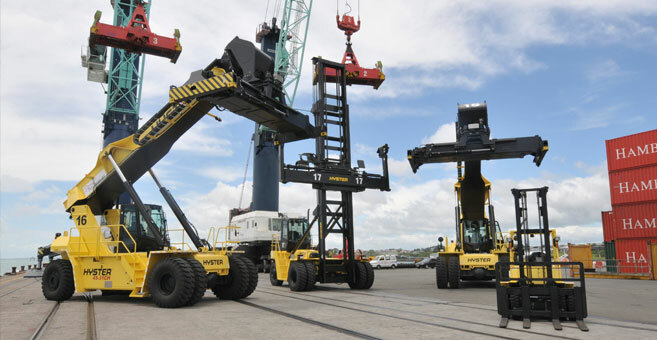 Hyster’s Nijmegen facility focuses on lift truck capacities from 6 to 52 tons for use in high capacity lifting applications like steel mills and ports. Take a tour of the facility on Hyster’s Big Truck website.